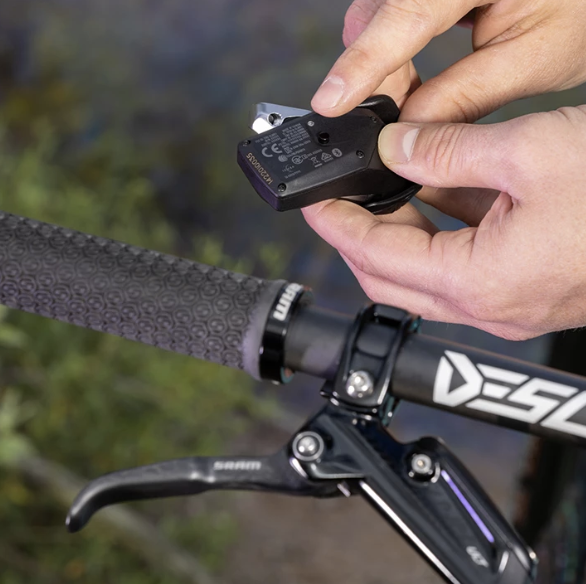 At a glance, SRAM Eagle AXS brings the real benefits of wireless electronic shifting to the mountain bike. On a deeper level, it offers discerning riders unprecedented personalization and control of the drivetrain. On the bike and off. Deepening the relationship between machine and rider. This addition to the Eagle ecosystem enhances capability. Removes complexity. And provides riders an experience like never before imagined. PIONEERING UPON A PROVEN BACKBONE. 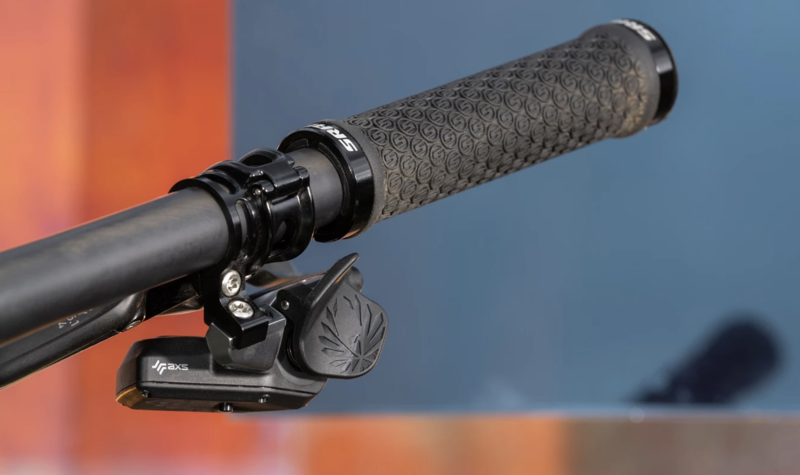 Both XX1 Eagle AXS™ and X01 Eagle AXS™ combine the proven, dedicated 1x backbone of Eagle with a connected wireless electronic derailleur and controller. With completely new inputs at the bar that initiate a shift with a touch. 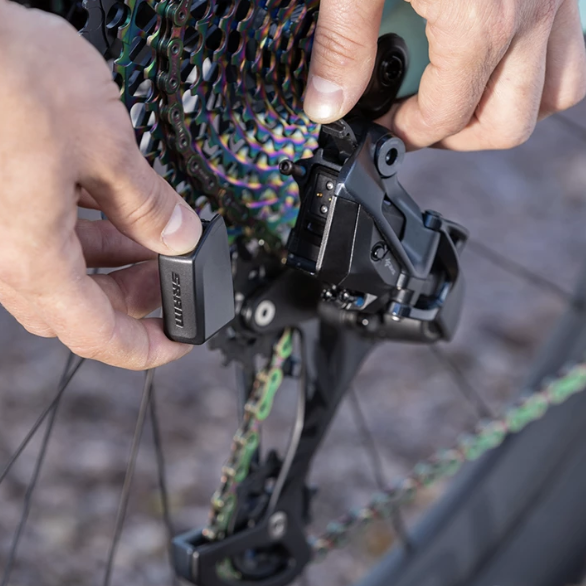 It’s an all-new derailleur that’s specifically designed and optimized to be motor-driven instead of cable-actuated, to truly leverage what this allows. 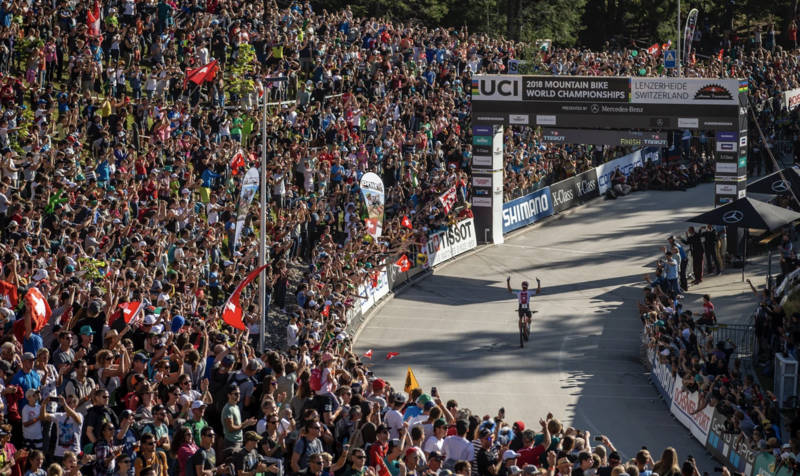 AXS™ powered components enable customization and scale to an individual rider’s liking via the AXS™ App. IT’S SIMPLE. IT’S ABOUT PERFORMANCE. The pure shifting performance of Eagle AXS™ is the real difference maker. 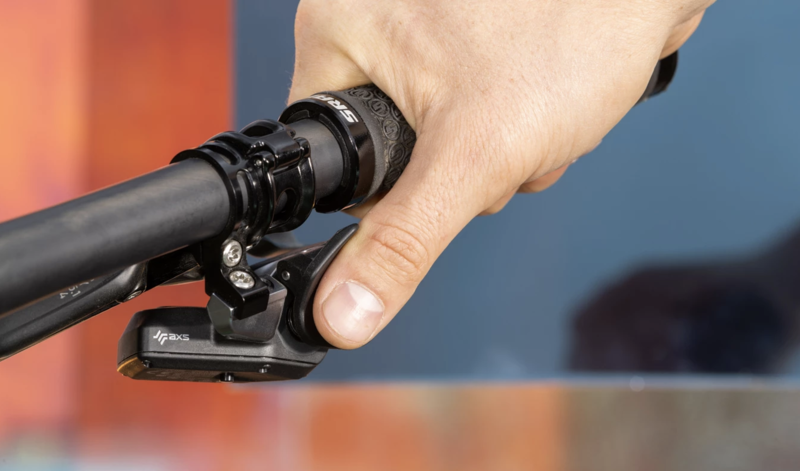 Shift under load, over the roughest terrain, uphill, or without changing your grip on the bar. EASY SET UP. EASIER USAGE. Bolt it on. Set three limit screws. Press the pairing buttons. And go. Eagle AXS™ is trimmed and adjusted electronically for a perfect chainline. There is no additional effort to shift or idiosyncrasies to learn. 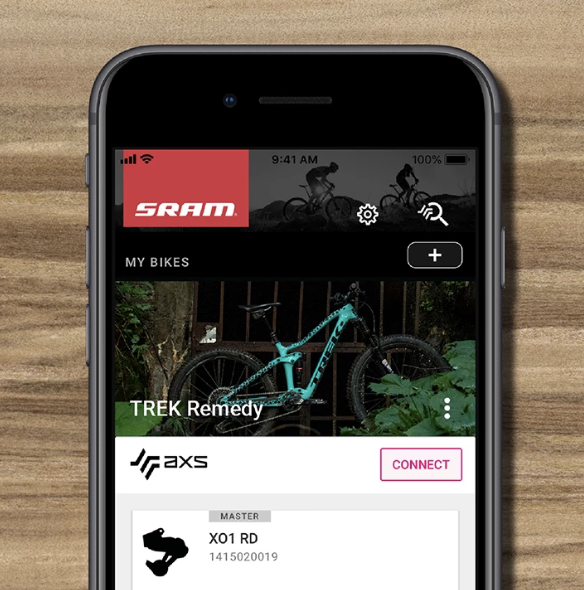 And AXS™ unlocks an entirely new way to personalize the key interface with your bike – all controlled from your phone via a simple AXS™ App. Unless you’re looking to set it and forget it. Because you can do that too. The Eagle AXS™ derailleur is the heart of the whole AXS system. 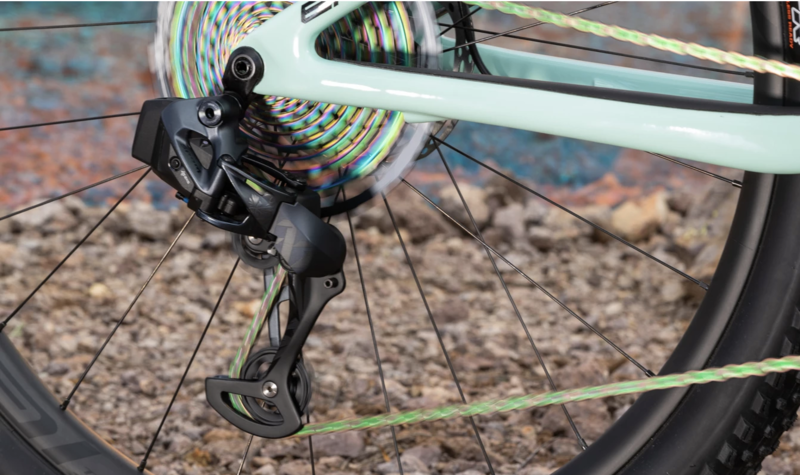 It features a shorter cage for 10mm more ground clearance, with more chain wrap on the cassette to sit slightly further forward, and further inboard from mechanical Eagle. 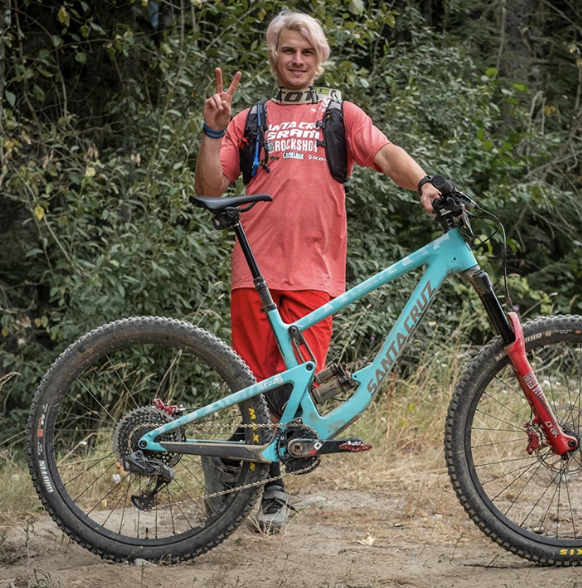 No cable, housing or wires helped pioneer a completely new shifting experience. Allowing you to choose which paddle does what through the AXS™ App. Choose from: Inboard shift. Outboard shift. Dropper. Checking battery life is easy: green light means it’s at or close to full charge. Red light means it’s at or close to half charge. And flashing red means charge it up. Or throw on another, because keeping an extra is easy and realistic. To prolong battery life, the system goes to power save mode when the bike is stationery. The Eagle AXS system is completely water and dust proof to the IP69K international standard. For a mountain biker, it means no hesitation to head out when the weather looks less than ideal. The AXS App is the built-in components software that makes it possible to both program and personalise Eagle AXS to your specifications. 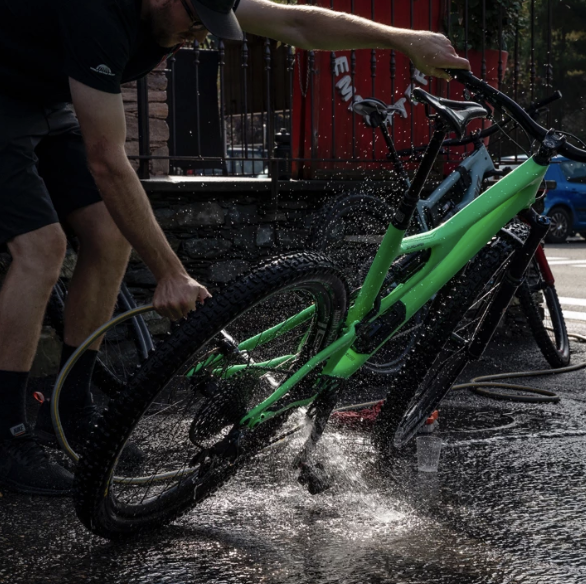 Far beyond rider personalisation, the seamless integration between AXS hardware and software communicates with your SRAMid. Like sending service reminders when it’s time to check your wear components. And so much more. Allowing you to improve your bike when you’re not even touching it. All that’s needed to get riding is to mount the SRAM Eagle AXS drivetrain, pair it and get out there. The AXS App is only needed for further personalisation or to gain access to the data the system has accumulated. Whenever you choose. Build for rider’s sake. Not tech’s sake. Riders haven’t asked for this product, because it was never possible before. We didn’t employ the magic of wireless electronics for effect, either. We engineered hardware with a new ergonomic experience. Giving you faster, more consistent shifts. But just as important as what Eagle AXS can do is how simply it does it. Built for the rider. Not the buzz.